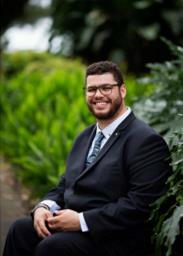 The next Federal election will be held on 18 May 2019. 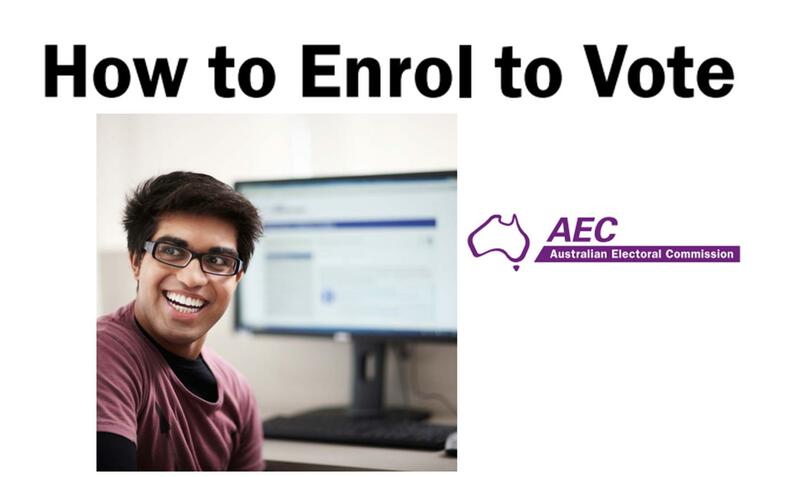 The electoral roll closed on 18 April 2019 so it is now too late to enrol for the 2019 federal election. You can also get an enrolment form at any Australia Post Office. Easy read political information is provided below. Please note that the information provided is for reference purposes only. DDWA neither endorses nor represents any political party. Other politicians are invited to submit their easy read information to add to this page. 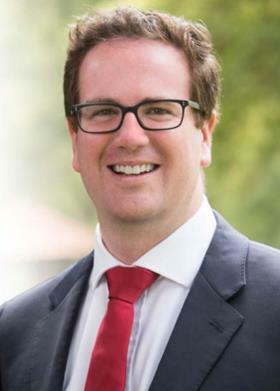 Senator Jordan Steele-John is one of the first federal politicians to produce election information in Easy Read format, so we congratulate him on doing this and encourage you to ask your local politicians to also provide information in easy read formats.